We are pleased to announce the succesful completion of recent upgrades to the underlying code that powers OPRAmachine. After some brief downtime on Saturday, we are pleased to announce the succesful completion of the deployment of the latest changes to the OPRAmachine platform. We’ve added the ability to collapse parts of the chain of correspondence on OPRA requests, making it easier to keep things tidy on request threads that have a lot of messages. 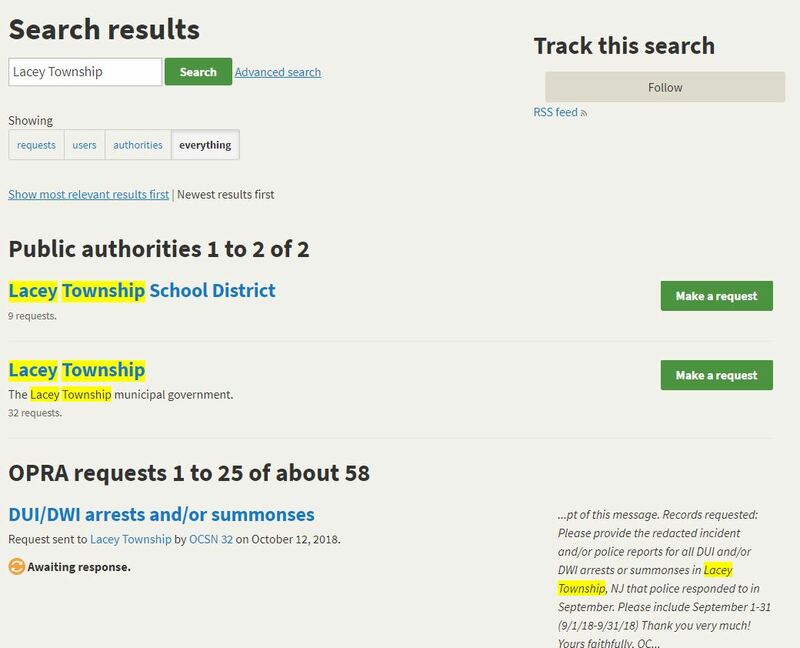 In addition to behind-the-scenes improvements to the site’s search index that improve efficiency, OPRAmachine will now prioritize search results that match the names of public bodies in the site’s database. Staff members from government agencies will like this one: OPRAmachine will now be even better at detecting duplicate requests prior to their submission. The underlying technical improvements to OPRAmachine have enabled us to improve the site’s availabilty to detect duplicate OPRA requests. You won’t directly see this change on the site, but the October, 2018 update increases the security of user passwords. OPRAmachine does not actually store the plain text of your password, in line with industry standard security practices. Instead, we run the password through a hashing algorithm prior to storing it, and only the hased value is saved in our database. The code updates deployed this weekend double encrypt the hashed password with a new algorithm, resulting in security improvements. Along that vein, we’ve improved password security requirements for new accounts and updated passwords going forard.